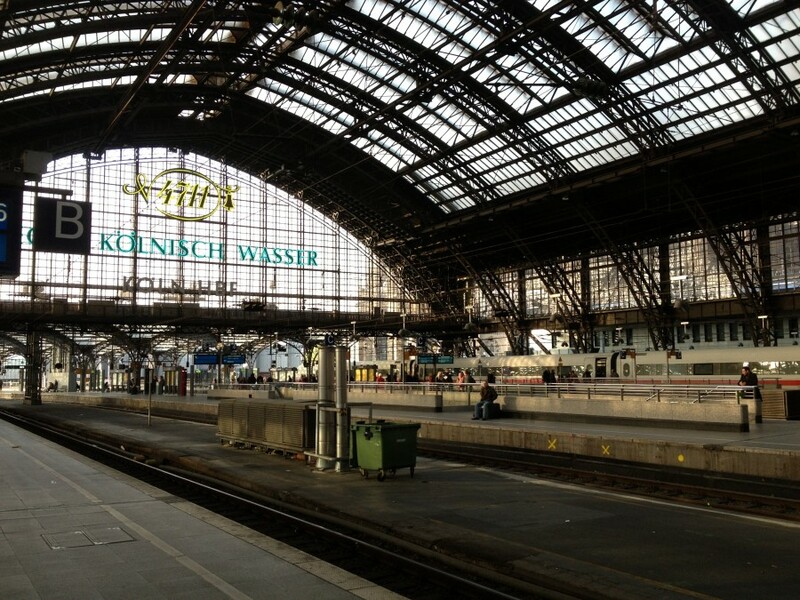 On this past trip to Europe, as I did on my 1998 & 1999 trips, I took advantage of using a Eurail pass. In all my travels, I’ve found very few things I consider as much of a deal as the Eurail pass. Available in the United States from two companies, Rail Europe and Eurail, I chose Rail Europe for this trip because they were giving away 2 free rail days with the 15 day pass I was looking to purchase. The passes themselves come in quite an array of options. The Global Pass, the one I purchased, is available in consecutive day increments of 15 & 21 days, and 1, 2, & 3 month passes in 24 European countries. For me, being over 26, I had to purchase the first-class pass. There are also saver pass versions of all the passes that give two or more people travelling together a significant discount, but they must travel together the entire time. Another option is the Eurail Select Pass, which lets the user pick the number of days of travel they need within a certain period, and also pick up to five bordering countries. I’ll have more later on the in-and-outs of using the pass- this post should express what a good deal the passes can be. My 15 day, first class Global Pass for this trip cost me $593 and included 2 bonus days (which was, sadly a limited-time offer). While the pass entitles you to be able to travel on any train, most of the high-speed trains require a seat reservation, which in most cases is between $6-$15, but can be as high as $65 on some of the state-of-the-art trains, such as France’s Thalys trains. 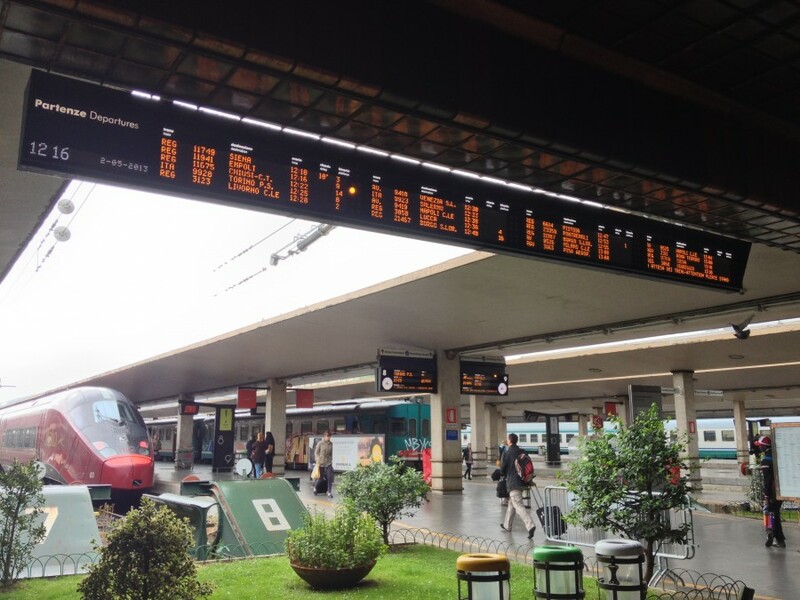 Getting reservations at the train stations in Europe is usually a few dollars cheaper than getting them before you go, but it also requires more wait time. I purchased most of my seat reservations from Rail Europe with the pass before I left. It did lock me into a more fixed schedule, but with this trip being only 24 days, and me having very specific things I wanted to see, I didn’t mind giving up the flexibility for the piece of mind of knowing I wouldn’t have to get into long queues at train stations to get the reservations. My experiences purchasing reservations for the last few trains I didn’t get in advance confirmed my decision to purchase most in advance. When the trip was finally over, I totaled up all of the money I had spent on reservations and added it to the original price of the pass for a total of $777 ($593 for the pass, $184 for the reservations). I then, using Rail Europe’s internet booking engine added up what fourteen of the thirty trains I used (the trips longer than an hour) would have costed and came up with a total of $1386. That’s already over a $600 savings, and that doesn’t even include the fact that I had a first class pass and the prices I looked up were all for second class. It also doesn’t include the 16 trains I took where the whole trip was less than an hour. On top of the savings, the Eurail Pass came with a long list of ‘extras’, which are discounted fares or, in some cases, freebies included in the price of the pass. I made good use of these. 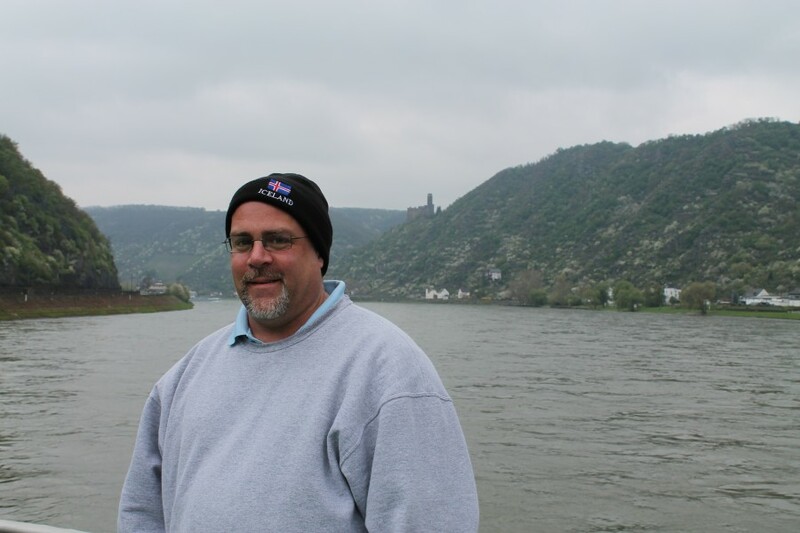 One of the freebies was a cruise on the Rhine, leaving from St. Goar and traveling up river to Koblenz on KD Lines. Without the rail pass, the cruse would have cost about $30. It was an extremely comfortable and enjoyable way to see the castles and small towns of the middle Rhine River, and made even better by the fact that it was free. 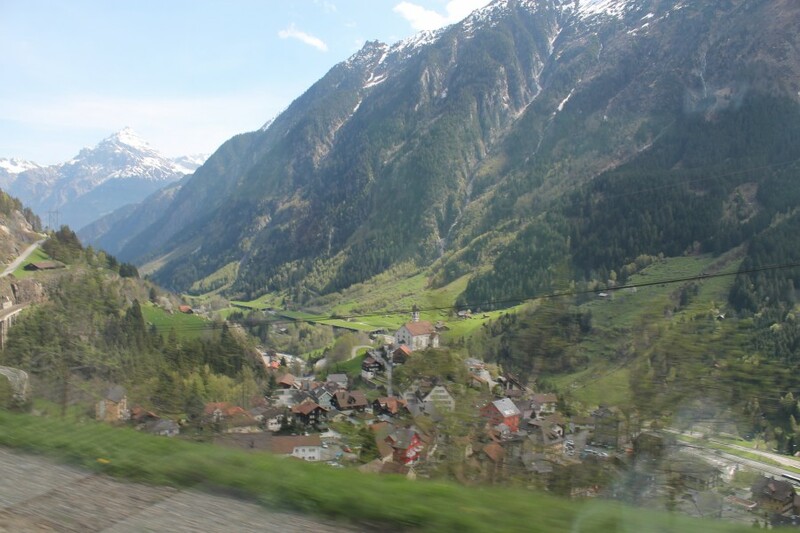 The other amazing discount I got by using my Eurail pass was on Switzerland’s William Tell Express, which involves a train/boat combo to go from Bellinzona (in the south near the Italian border) to Switzerland through some of the pretty areas in the Alps. On it’s own, with no meals included, the trip would cost $178 in second class. For the cost of the reservation ($62), I was able to get a first class ticket to ride the train portion in the car with large panoramic windows, the boat ride on Lake Lucerne between Fluelen and Lucerne, and a $25 food credit aboard the boat, which I used to purchase an excellent meal. A full list of the “Travel Bonuses” is available here on Rail Europe’s website. I also had the opportunity later in the trip to rent a car, something I’ll talk about in a subsequent post, but I can say with certainty that riding the rails is the best way to see the continent. 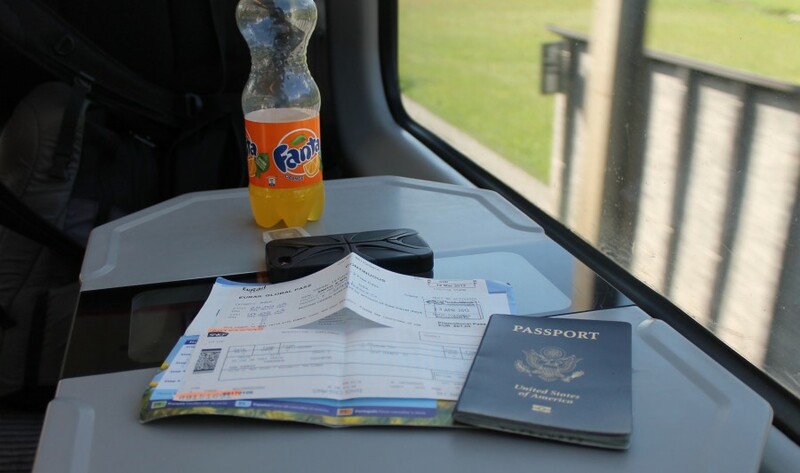 With the Eurail Pass, and knowledge of how to use it, the amount of money that can be saved is remarkable. 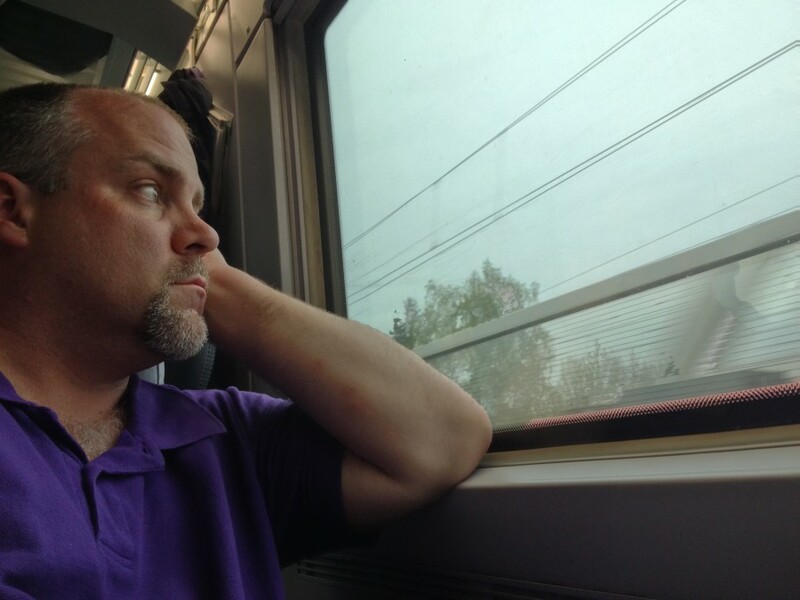 Hoping to do a European Rail trip next year so good to know about how much you can save – and those bonuses are great too. The Railpass is such a great option. I really hope to do another one someday. Being from the United States, where we (as you are probably finding out on your cross-country adventure) are married to our cars, I did miss my car some, but never would have wanted to drive in any of the European cities I was in! the alps look so quaint! They fit every stereotype you’ve ever heard!